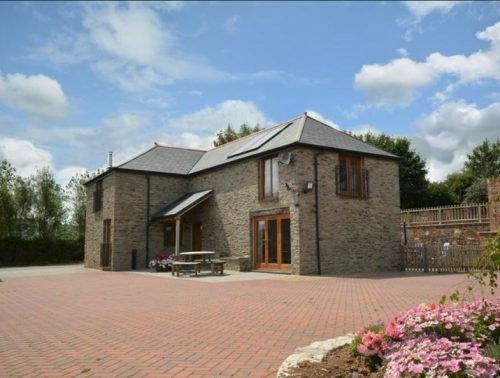 White Park is one of four converted farm buildings. 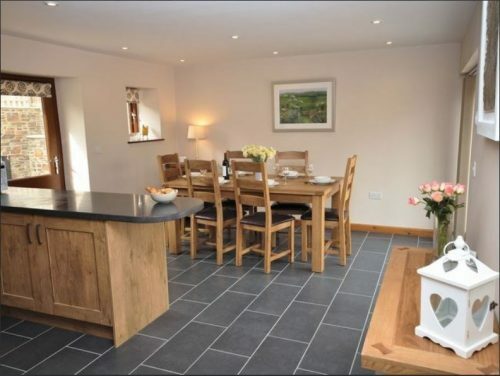 It is set on a working farm of 140 acres with cattle and sheep. There are wonderful country views. 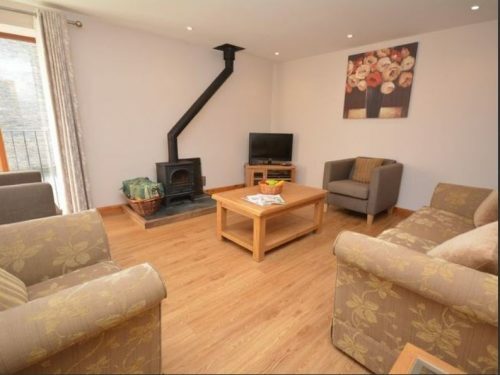 There is under floor heating and also a wood burner in the living room so you can gather around a cozy fire. 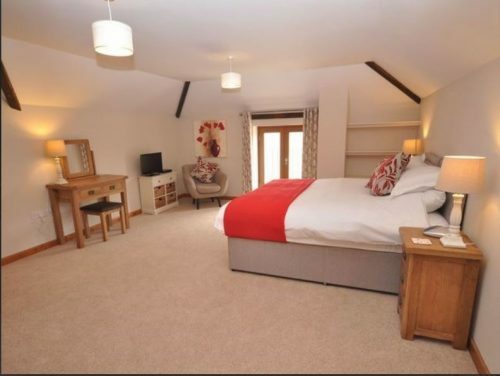 White Park sleeps 6 people in two double rooms and one double/twin. The two upstairs bedrooms both have en-suites. 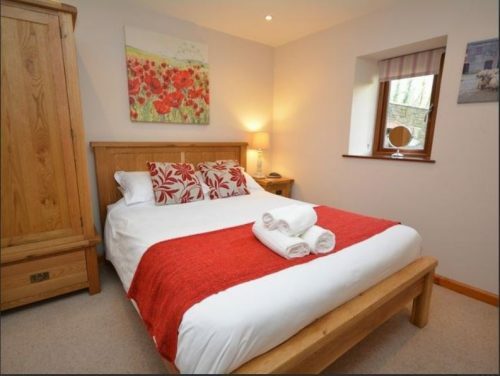 There is also a downstairs king size double room and a separate shower room downstairs. 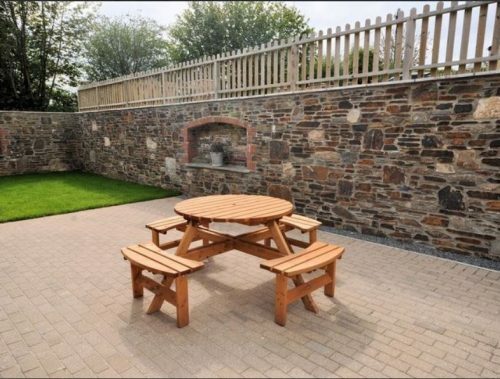 Outside there is a private garden with lawn and patio with garden furniture and a barbeque. There is also a shared play area. To book White Park, click HERE.